My friends at A Lovely Day reached out to me to design the wedding invitations for their clients, Kate and Steve. I created custom lettering and graphic designs for the occasion. 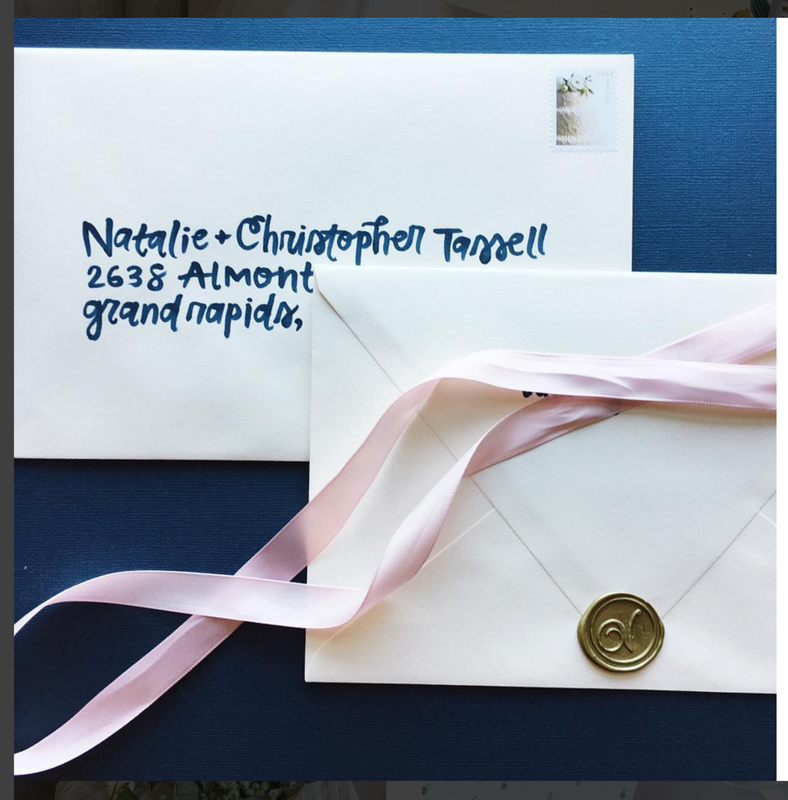 As a beautiful compliment to the invitations, I hand addressed each envelope to their friends and families. Image courtesy of ALD Events.